Our courteous staff is ready to serve you! 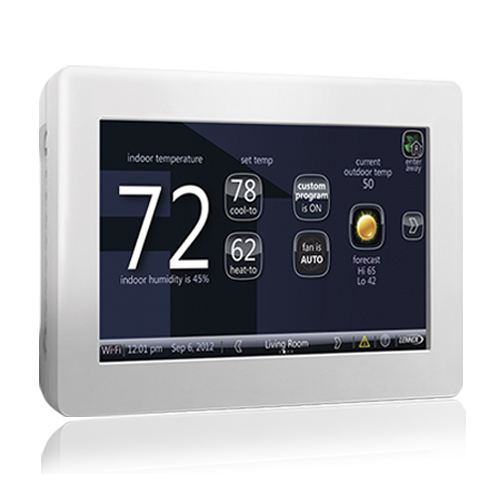 It is our undertaking to be the renowned industry leader in air conditioning and heating services. 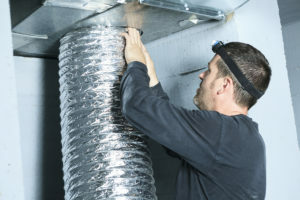 Our TX heat & air contractors deliver amazing replacements, repairs, installations, and maintenance for air conditioners, furnaces, boilers, coils, and air ducts. We like to do things the right way because we are truly proud of our work. Our Texas HVAC repair and maintenance business was built from the ground up with a firm basis driven to offering high-quality workmanship with a smile. 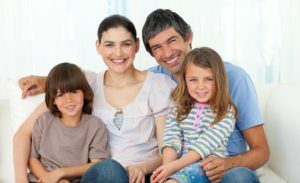 We are dedicated to providing honest and reliable cooling and heating maintenance in The Woodland-Tomball, TX areas. Such experience has helped us to expand into a full-service heating & air company, able of handling simple or complex projects. It is our main priority to improve the air quality in your home or business, and at the same time, reduce your energy costs. Every heating and cooling unit is different, and we have serviced all makes and models. We only install top name brand HVAC equipment with strong warranties. Our company also believes in schooling our customers about their air & heat unit, which is why we stay abreast of the latest developments in the industry. We respect our customers and we show it when we are inside your home and business. Our HVAC technicians welcome the chance to show you the difference we can make in your heating and air comfort. If you are looking for a TX heat & air contractor who provides topnotch service, arrange an appointment with us. 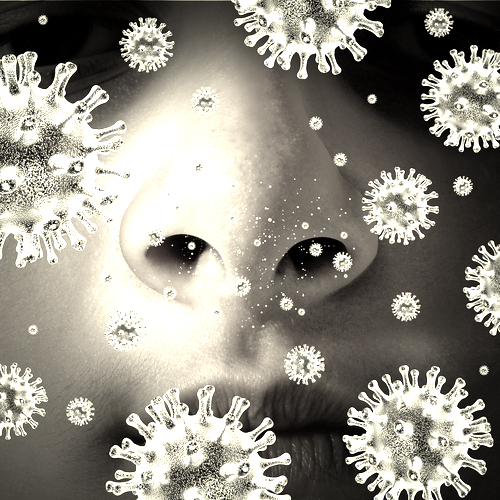 At our Texas area heating & cooling company, our goal is to constantly give the highest level of service and support for our customers, so they can enjoy soothing and healthy air quality. Whether it is your living or workspace, comfort is imperative. 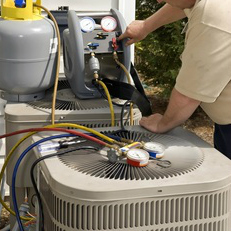 We recognize that you rely on our heat and AC repair crew to guarantee your system is working and working well. We take great pride in taking care of our customers and performing quality service. Our employees are not just heating & air conditioning technicians. They are skilled tradesmen who are highly qualified and knowledgeable to deliver the finest quality of service. We offer 24-hour emergency service to repair your heating/AC unit at any time, day or night. 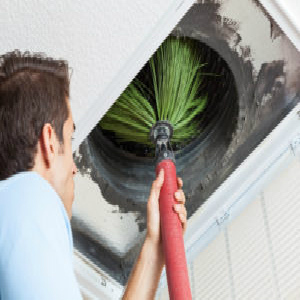 Our AC and heating techs know that malfunctions don’t just happen during business hours. From examining the controls to checking the thermostat settings, our contractors make sure that every part of your air & heating system is running properly. 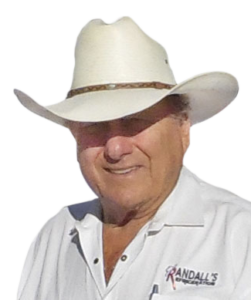 If you want a Texas HVAC business that will give you the ultimate level in service, ask Randall’s Climate Control.